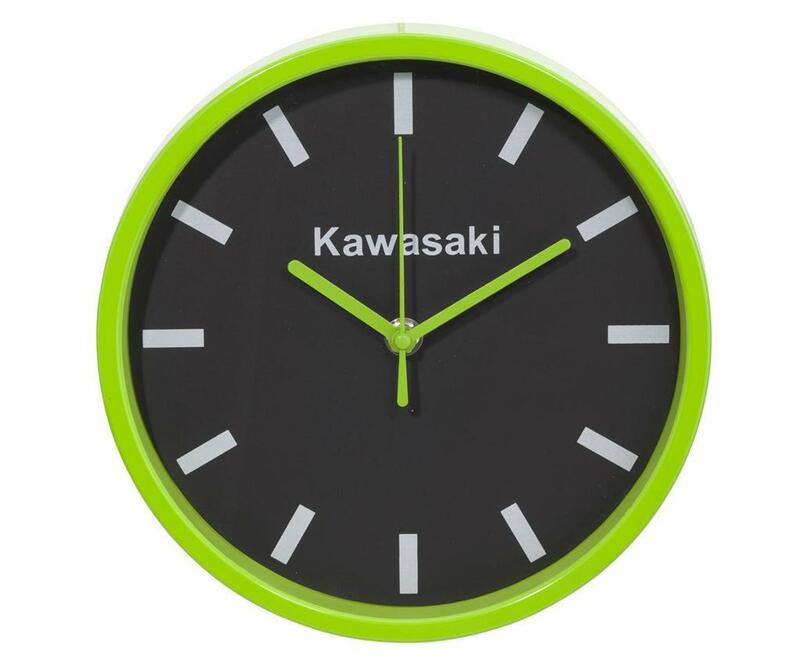 It’s always Kawasaki time when you adorn your wall with this impressive clock. Large 20cm diameter makes it easy to tell the time from a distance. BATTERY NOT INCLUDED.